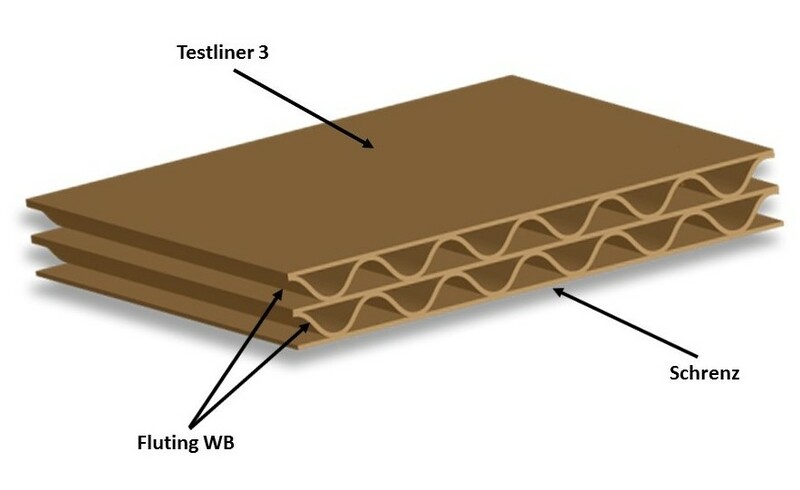 Testliner or simply liner represents a type of corrugated paper used to make the outer layers of boxes. Considering its visual appearance and technical characteristics, this paper is fit for printing and is therefore used by buyers who want to show their logo on a box or send a message to their consumers. It is due to its visual appearance that Testliner is also used for making the outer layers of paper tubes. The third way to use this type of paper is in the production of paper bags. The paper has satisfactory technical characteristics to be used for carrying a certain load.